It has been four years since the now-defunct Muslim Students Association was on campus. According to testimony heard at the recent and ongoing trial of former Algonquin social work grad, Awso Peshdary, he was charged with allegedly recruiting financing and facilitating a terrorist group and is currently on trial for these charges. Former MSA president and Algonquin business student, Khadar Khalib, was charged with leaving Canada to participate in the activities of a terror group and with counselling a person to participate in terrorism. And yet, while that trial continues, and while the MSA is no longer operating on campus, very little in terms of screening students and activities has changed. Chris Lackner, communications officer at Algonquin, said there is no background check required when applying to post-secondary education. “Admission requirements do not include criminal record checks or security clearances. Admission is based on academic criteria, which aligns with provincial policy: admission policy. International students are required to have a study permit to study in Canada and that process through Immigration, Refugees and Citizenship Canada reviews more than academic suitability (e.g. students must have no criminal record and can’t be a security risk; see the final list of eligibility here); and there is a reporting mechanism for institutions to verify international enrolment back to IRCC,” said Lackner. “With all those services operating as an integrated program, what has changed since then? not much has changed,” said Bonang. 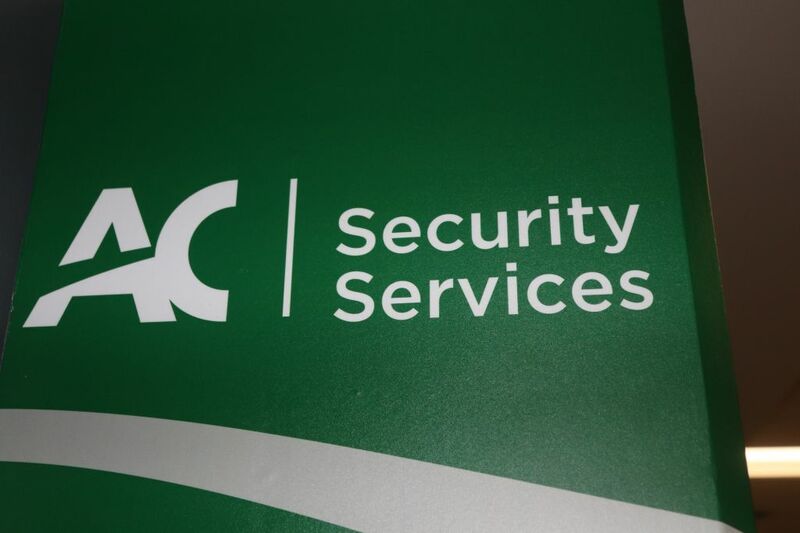 The college has a wide array of security services including a 24-hour dispatch and call centre, including an electronic security system, policies in place and security personnel on campus. The college also has panic buttons, emergency phones and an investigative services unit. “Protocols, procedures and programs that are in place worked well in the past and continue to work well. We rely on the college community reporting accidents and reporting behaviours of concern. We need to rely on people to use those services to report anything they might find suspicious, or that they have a concern about, so we can properly follow up on those issues,” said Bonang. Security does not screen any of the clubs on the campus. According to Bonang, there were not events that happened on campus related to the issues that unfolded with the now-defunct MSA. “At no time was there any threat to the college or college community. During the time the MSA was on campus there were no reports of problems from the college community,” said Bonang. Part of the program and services from security includes relationships with local, provincial and federal law enforcement and agencies. “If they are involved in looking into something in the broader community, the college would certainly cooperate within the applicable laws to assist where they are called upon,” said Bonang. “Terrorism is a global threat and people in law enforcement and security services across, not just post-secondary, but every industry has become much more sensitive to those particular risks. In the security and law enforcement industry there has been an increase in education and awareness around these sorts of topics that relate to terrorism, whether its extremism or radicalization,“ said Bonang. Campus safety protocols haven’t changed since alleged terrorism-related incidents Reviewed by Laura Nelson on February 13, 2019 .